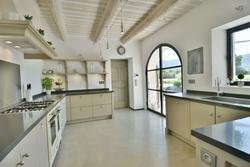 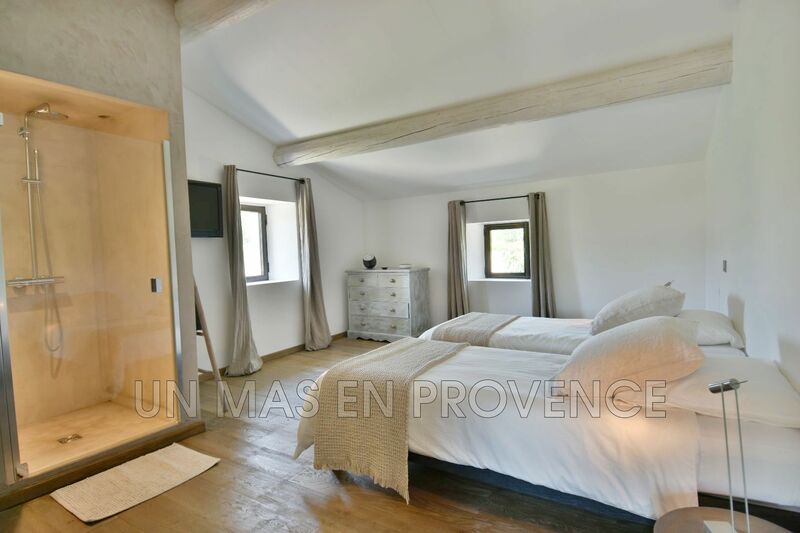 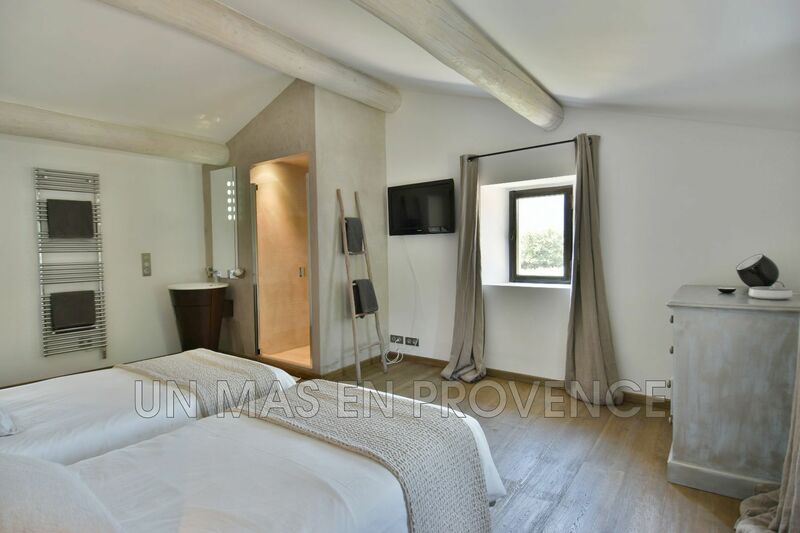 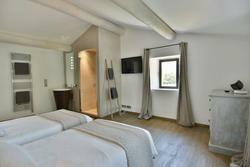 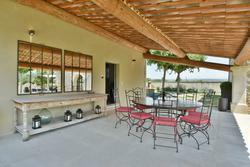 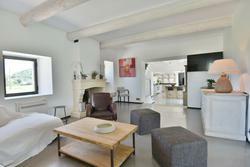 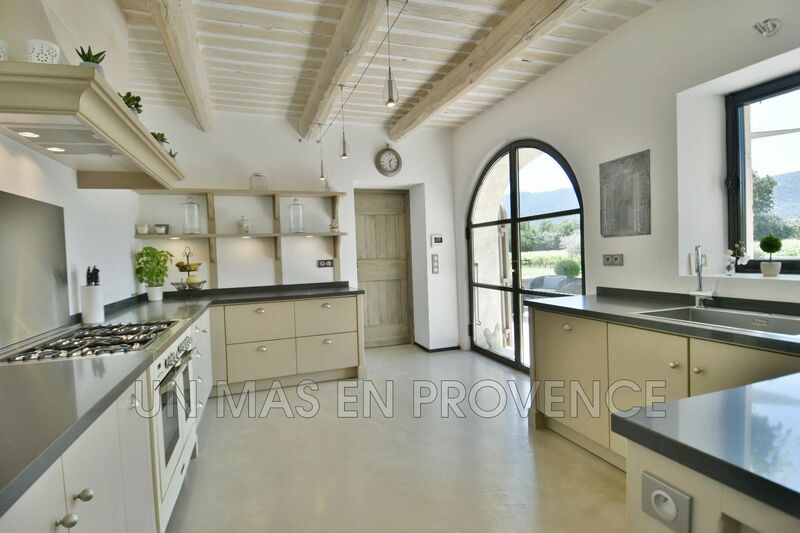 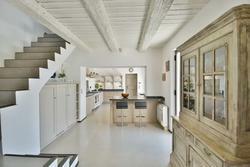 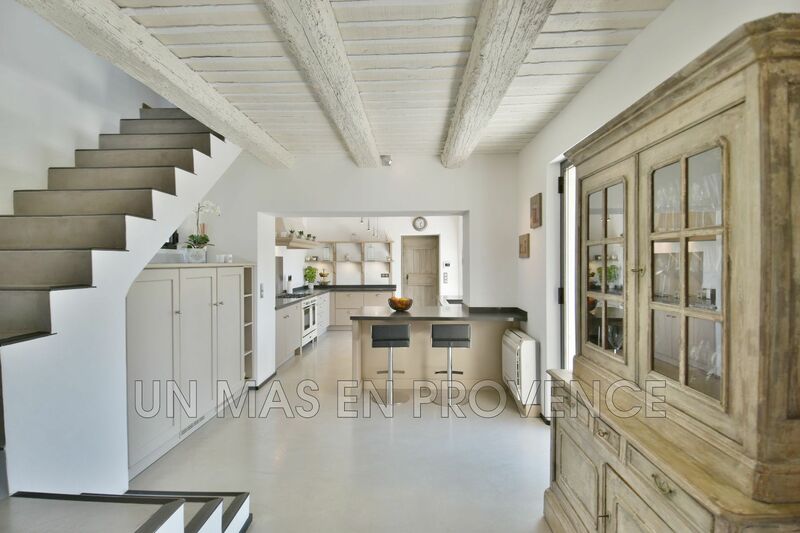 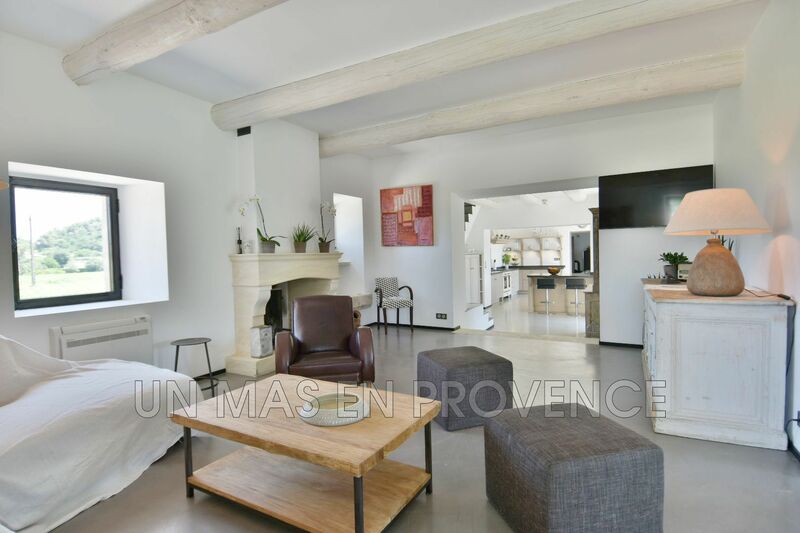 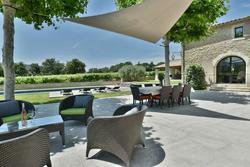 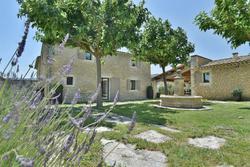 In the heart of the Luberon, this Farmhouse of 220 m2 has been restored in a contemporary style with a lot of comfort and high end furniture. 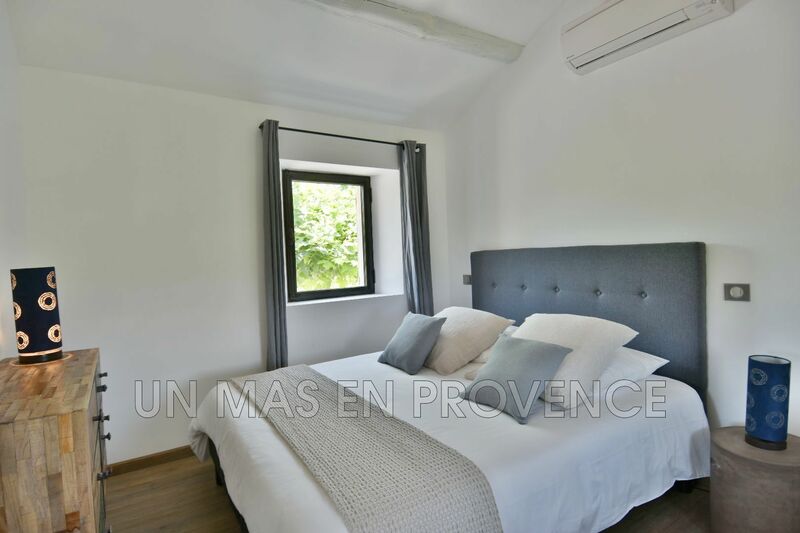 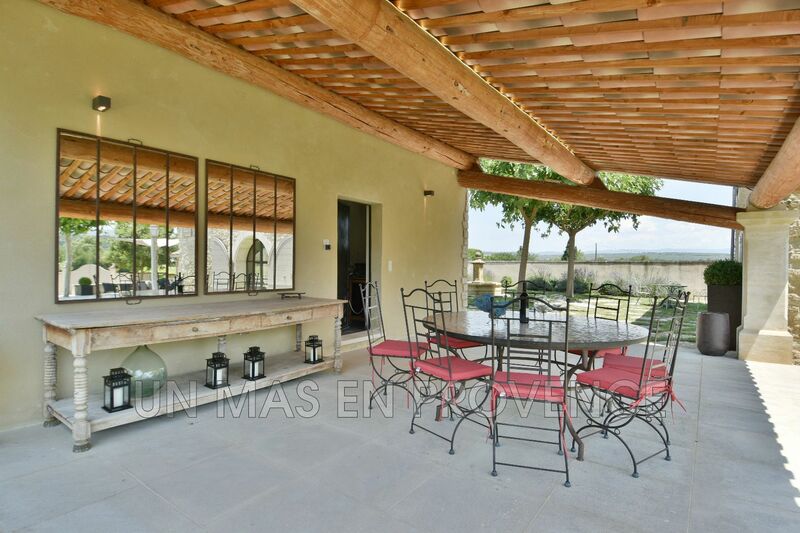 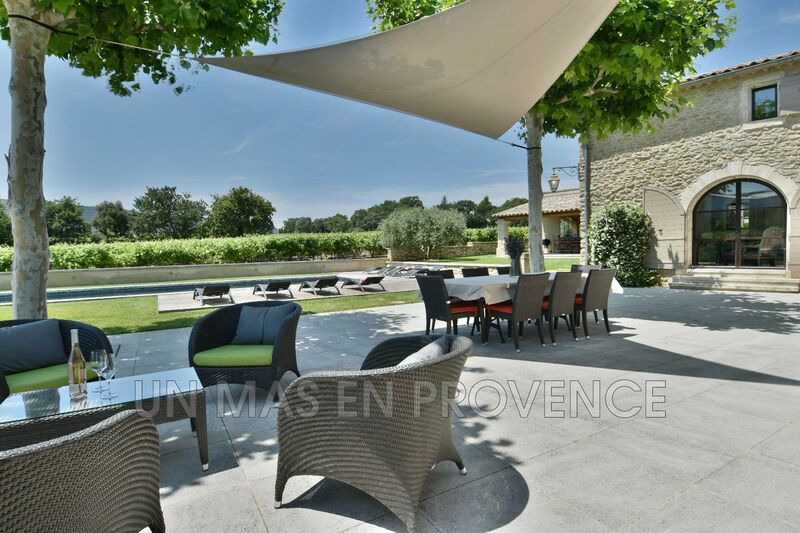 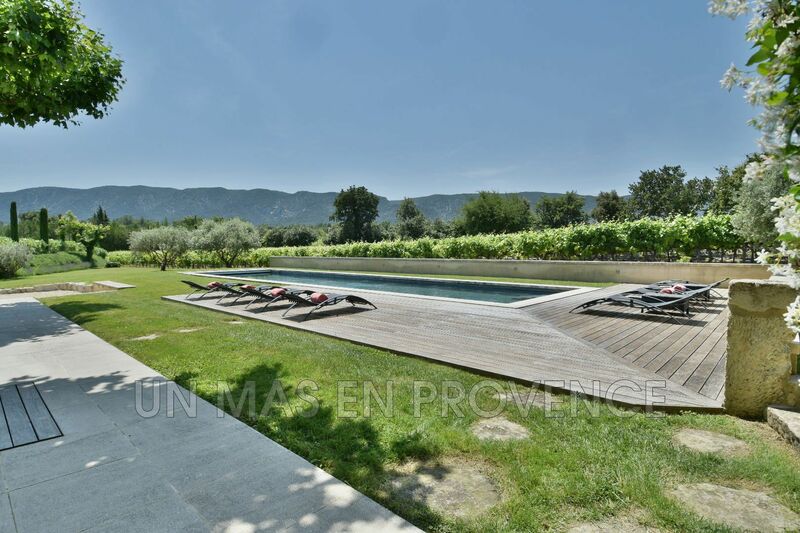 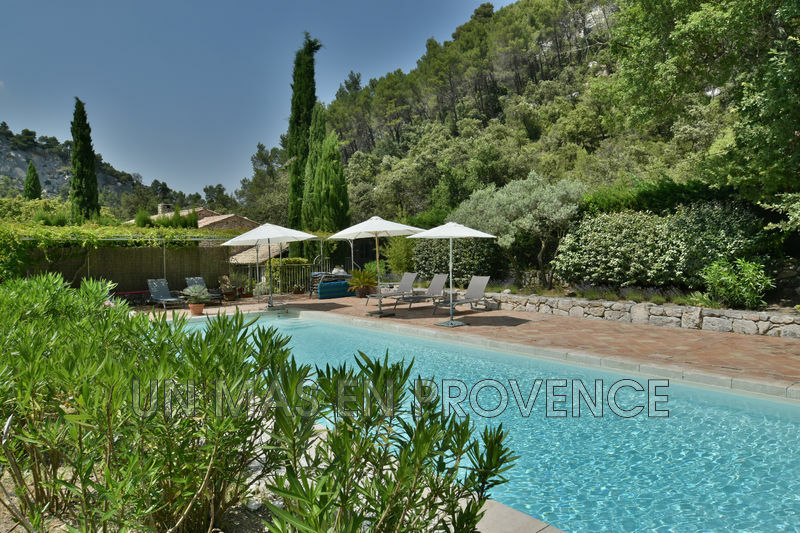 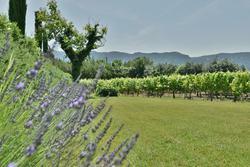 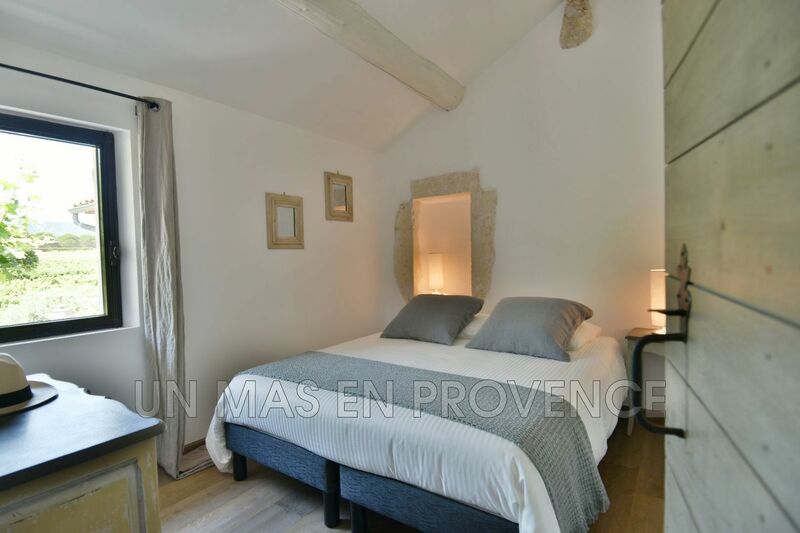 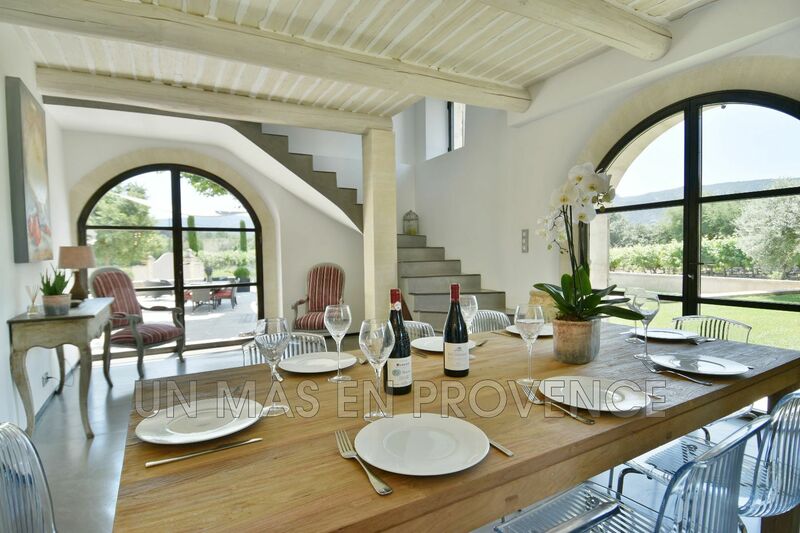 While being at 1 min of the village you will enjoy a peaceful environment with a superb view over the Luberon and the vines as well as a swimming pool 16m x 4m. 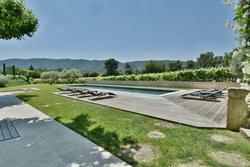 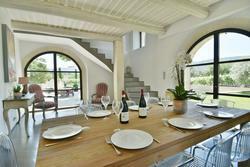 The house offers 4 bedrooms and 3 bathrooms.